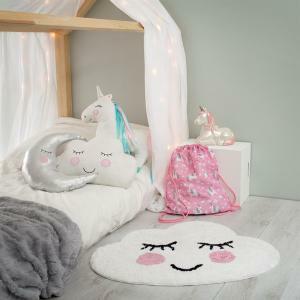 Our unique and beautiful girls bed featuring hand casted resin butterflies. 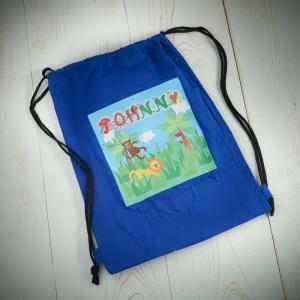 A firm favourite with girls who like pretty things. 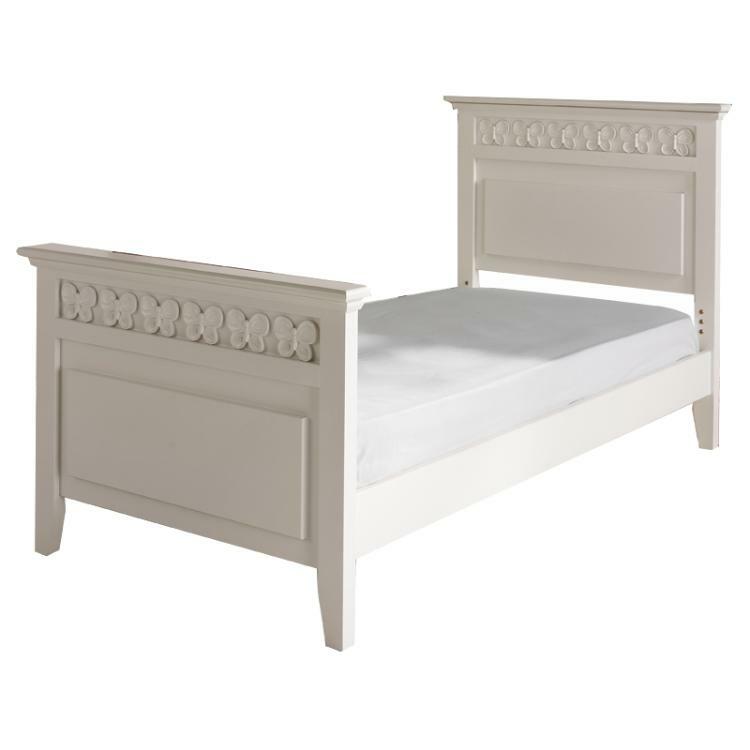 Hand made in our own factory here in the UK this bed forms part of a high quality collection of children's furniture that is designed and built to last - we even guarantee it for a minimum of 5 years. Why not take a closer look by clicking on the video link above. 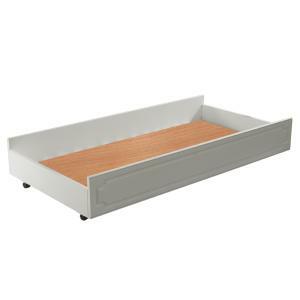 Available in different colours and different sizes (the one shown is a standard single size bed). 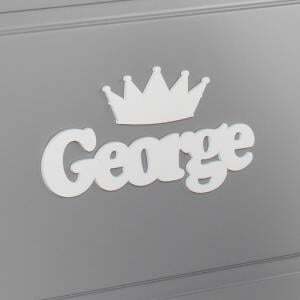 If you have a particular choice that is not shown please do call us on 0845 8030988 to specify your requirements. The little girl in the image shown is none other than our little Martha who was 2 years and 6 months when this was photographed and you can tell by her face how much she loved this bed. Delivered as a headboard, footboard, side rails and slats. 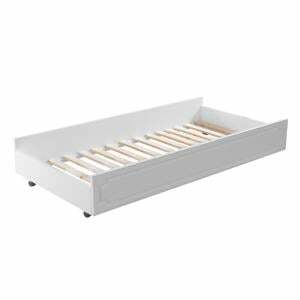 Our luxury hand made mattress is a perfect accompaniment as is the choice of matching furniture available (scroll down below). Within 3-4 weeks from order. Our 2 man delivery team will contact you a few days in advance of your intended delivery date to confirm a day and approximate time. If you require a call 30 minutes before they arrive please request this when they contact you. Thanks. The furniture is beautiful. 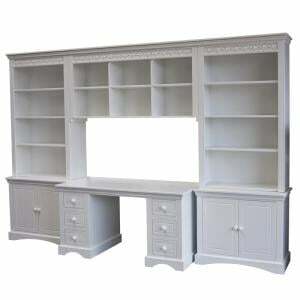 Our Florence Butterfly desk is stunning to look at whilst being incredibly spacious and practical. 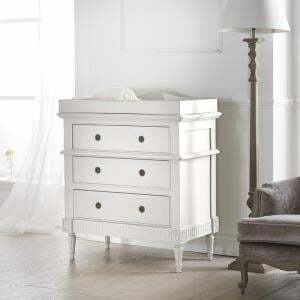 Featuring our hand casted butterflies and made to t..
A stunning children's chest of drawers that combines beauty with practicality. 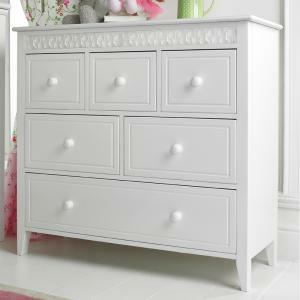 With large deep drawers fitted with drawer stops, our butterfly chest o..
Gorgeous to look at and just happens to be quite practical as well. 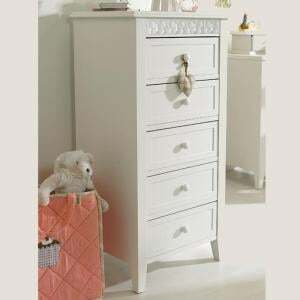 This chest of drawers is made here in the UK and finished in a durable painted fin..
A simply beautiful childrens bedside table. 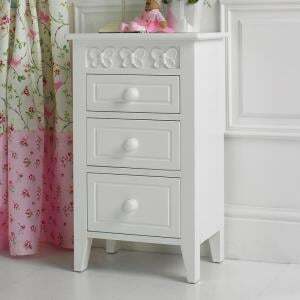 Completely unique and made to order by our own factory here in England this gorgeous bedside table feature..
A beautiful large girls dressing table and mirror from our exclusive Florence Flutterby Collection. 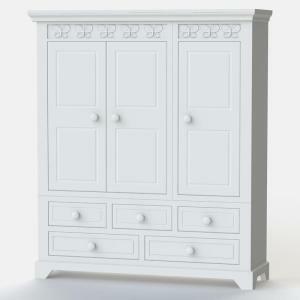 Why not take a closer look and view our video link..
Our beautiful Florence combination wardrobe. 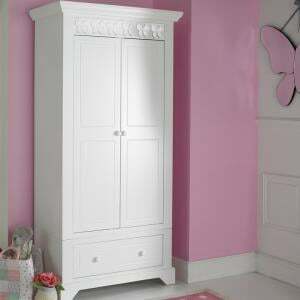 Hand made by our own factory here in the UK this is a quality childrens wardrobe that features our hand c..
A truly beautiful white butterfly double bed fit for a princess. 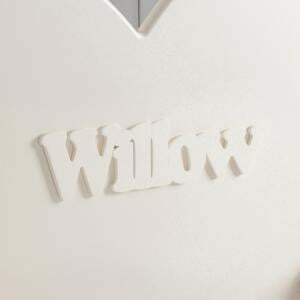 Exclusive to Lucy Willow and made in the UK by master craftsmen, snuggle your little ..
An extremely large display unit featuring a desk, two cupboards and shelving. This was a beautiful bespoke design made for a customer that we would no..
A smaller but equally stunning girls chest of drawers from our Florence Flutterby Collection available in different colour options. 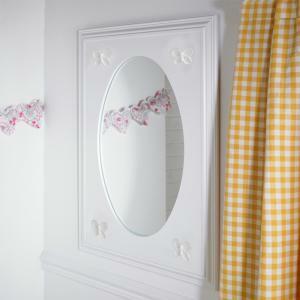 Featuring hand cas..
A very pretty childrens wall mirror to complement our Florence Flutterby Collection. 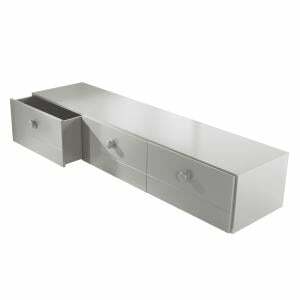 As with all this collection the butterflies have been individuall..
A tallboy ideal for those awkward areas where space is a premium. 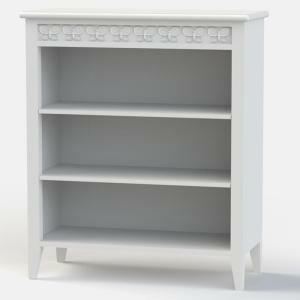 Five spacious drawers (drawer stops fitted as standard) and our hand casted butterfl..
A truly stunning 3 door wardrobe for the little girl with just too many dresses. 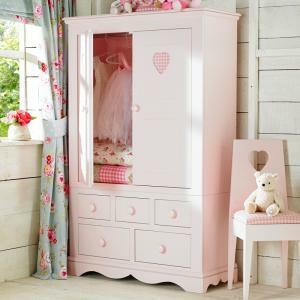 Hand made by us here in the UK this triple wardrobe features our hand..
A beautiful childrens wardrobe for the little girl with just too many clothes to know what to do with. 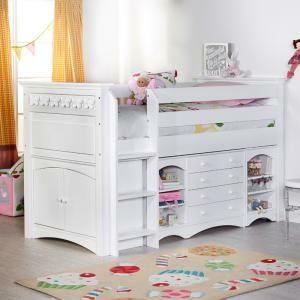 Full width hanging rail and option of removable..
A simple, stylish and practical bookcase with 2 height adjustable shelves that makes a perfect storage addition to our unique and exclusive Florence C..
An exceptionally luxurious and practical Florence Flutterby kids cabin bed for when space is a premium in your child's bedroom. Made by our factory he..
Our unique and beautiful girls bed featuring hand casted resin butterflies. 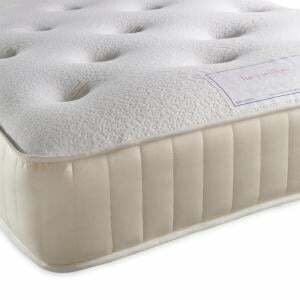 Just like our classic Florence Flutterby Bed but with a low foot end. 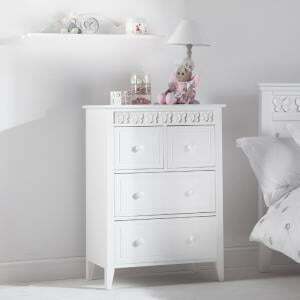 A fi..
A beautiful chest and changer in the style of our very popular Florence Flutterby collection. 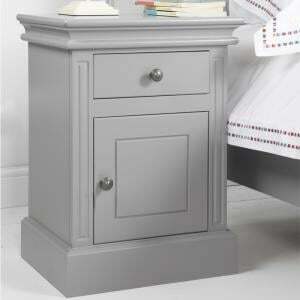 Hand made in our own factory here in the UK this chest a..